This winter is panning out to be a tough one on our immune systems...and it's not even February yet! This tea is easily made with just 4 ingredients and is packed with flavor and health benefits - it also smells delicious! Though we're not doctors, we believe in the power of this winter elixir! Ginger: Ginger packs a lot of punch - this ingredient is known for alleviating nausea, promotes healthy sweating which is great when you're battling a cold or flu, and also helps boost your immune system. Lemon: Lemon has been known to help treat a variety of ailments including cold and fever, throat infections and indigestion. Lemons are an excellent source of the powerful antioxidant Vitamin C.
Cinnamon: Cinnamon is said to help fight bacteria and reduce inflamation. It also helps add delicious flavor! 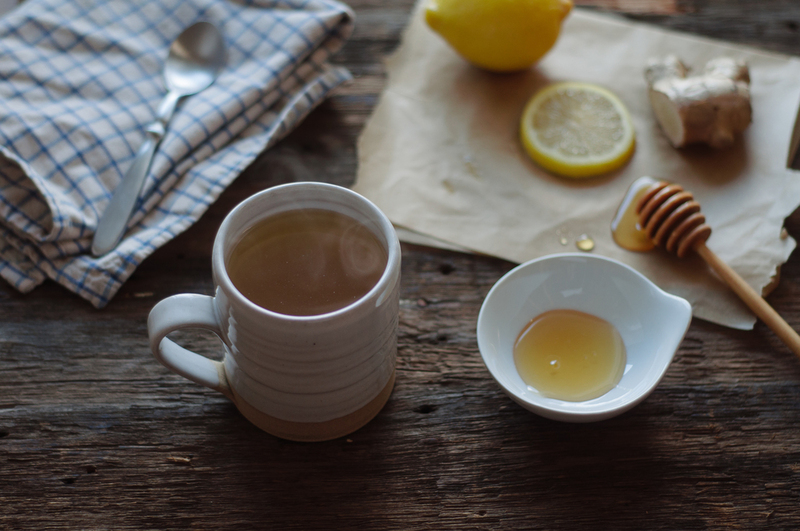 Honey: Honey works wonders when you're battling a sore throat. Using a local honey also helps boost your immunity to local flowering plants & their pollens. In a sauce pan, combine water, lemon, ginger and cinnamon. Simmer for 20-30 minutes. 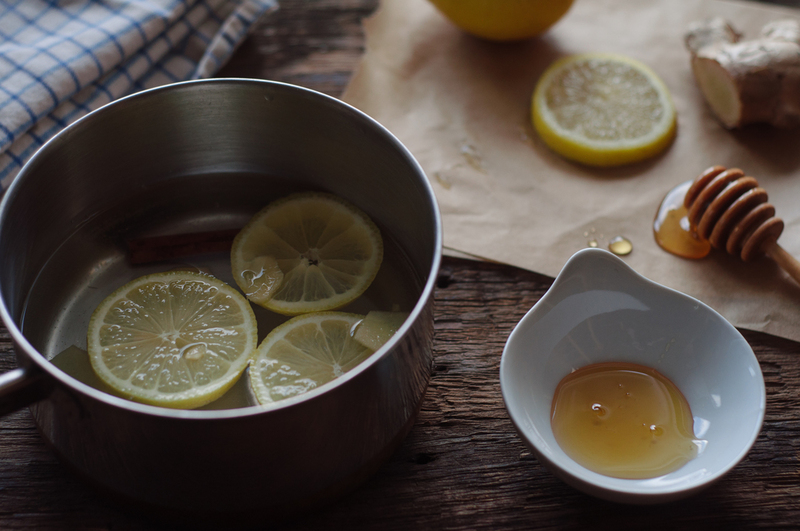 Remove from heat and pour into a mug, straining out cinnamon, lemon & ginger. Add honey to your liking. Enjoy! t.e.l.l. New England January 13, 2015 New England, Apothekers Kitchen, Berkshire Mountain Distilling, hot chocolate, spicy bourbon hot chocolate, winter, warming drinks, hot chocolate.